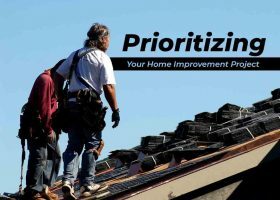 Home improvement projects add value to your home as well as a host of functional and aesthetic benefits. The problem, however, is that prioritizing which ones to do first can sometimes be difficult. 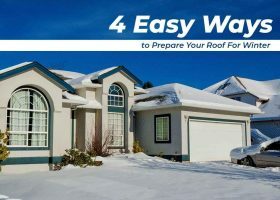 From the roofing system right down to the doors and windows, a little upgrade can go a long way. 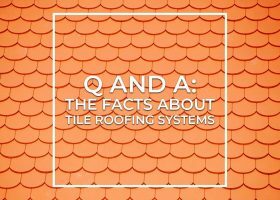 Tile roofs are a popular option among homeowners and roofers alike. They are both appealing and durable. However, people have traditionally regarded them as expensive and heavy.